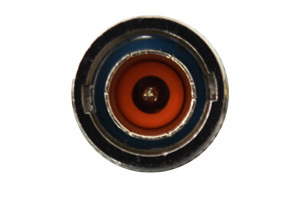 The best choice for all those CCTV systems installations which work with standard quality analog and with all those devices operating at 50 MHz. 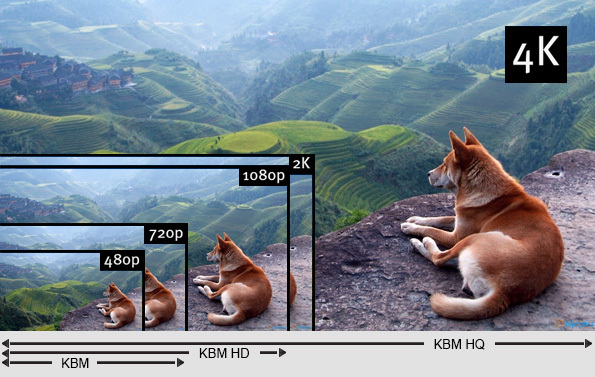 The ideal solution for all the new analog cameras with HD 1080p (1920×1080) performance operating on the HD-CVI, HD-TVI and AHD protocols. 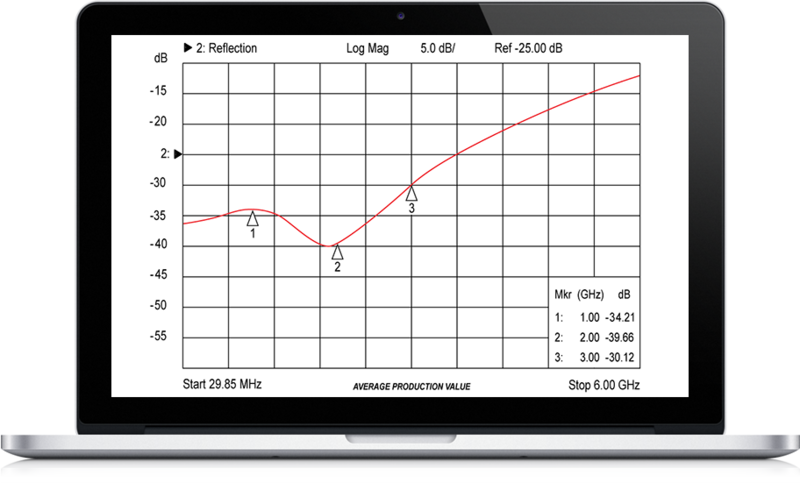 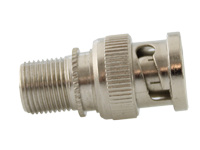 The optimal connector for all the professional systems or broadcasting with HD-SDI cameras operating up to 6 GHz. 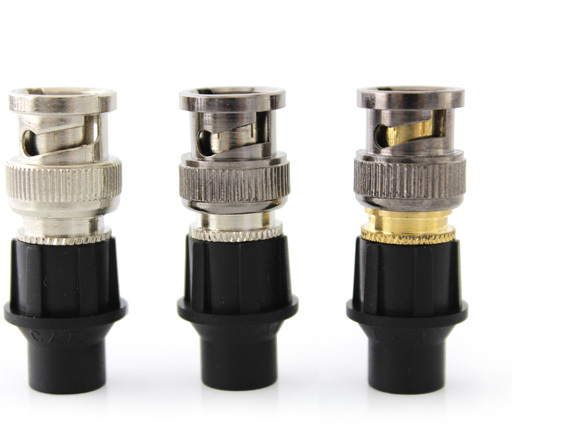 All our BNC are designed and manufactured with the highest attention to details. 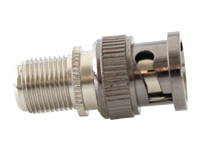 All our BNC are really 75 Ohm because their dielectric is embedded as requested by the current international standard. 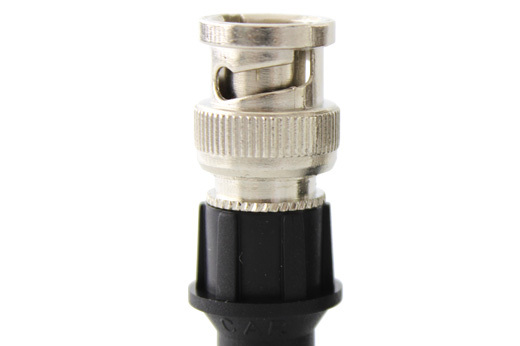 It is important to always pick the right BNC for every installation type: using a high quality BNC with low level cables and cameras is useless; as installing cheap connectors with professional devices is counter-productive. The diagram aside will help you picking the right one! 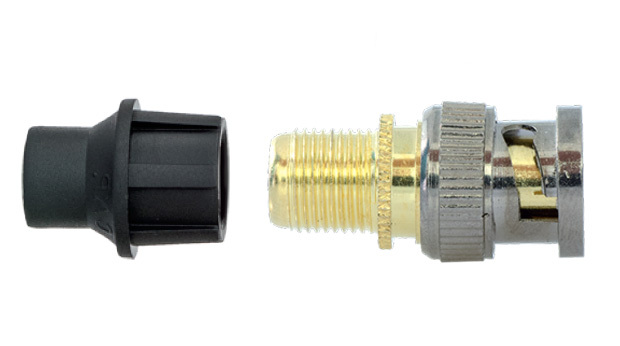 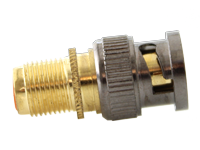 CaP (Pressure-on connector) is a coaxial connector, designed and made in Italy. 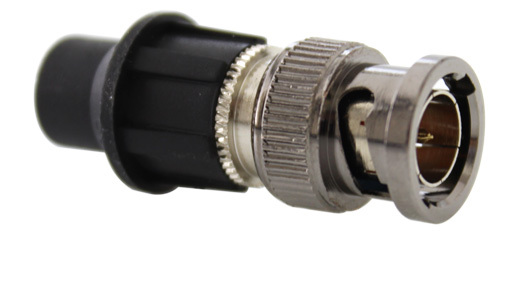 Telecom & Security is a company operating in the telecommunications sector that designs and manufactures products for coaxial connectivity bringing on the national and international market innovative and advantageous solutions for the installer of technological systems.